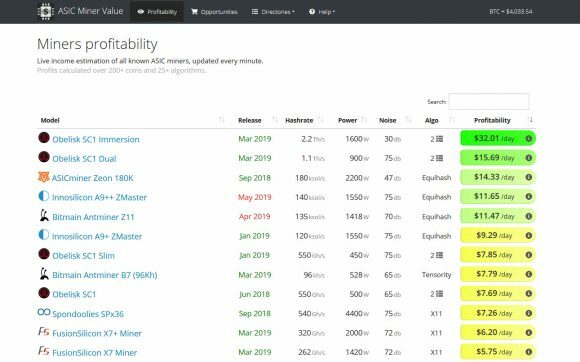 Now, if you are thinking that the situation with Alpha Technology and their Viper Scrypt ASCI miners still not shipping, what should you think about the situation MAT (Mining Asics Technologies). According to the new information released by the company they have received their first ASIC chips at the beginning of August and by the end of the month and early September they were already releasing videos of some of their products hashing. 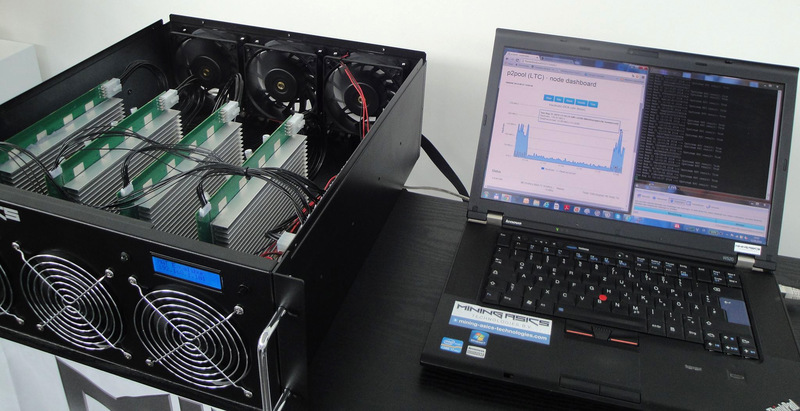 On the company’s website we’ve seen an estimated shipping date announced as 15.09.2014 for the smaller Scrypt ASIC miners and “estimated shipments Q3 of Year 2014” for the first batch of devices from the more powerful units. On 19.09.2014 MAT has released a news update stating that the after some delays the “shipping for our first customers will start on 26.09.2014”. On 08.10.2014 there was another news update saying that the company has already started shipping the previous week, however they have apparently found a software bug that they need to fix and are stopping the shipments meanwhile with a promise to maybe start shipping again next week. Now, why would they need to stop shipping if it is a software bug, it has been a while since all of the more serious ASIC crypto miners can be software (firmware) updated by the user. Furthermore how and why they find a software bug after a bit over a month of testing that they should have already been done since they got their first miners working. It all seems like they are buying some time as nobody has yet reported of receiving a miner from them, and if somebody did get a unit if it had a serious problem that needed manual intervention from MAT that would mean the device need to be sent back to them for a fix. As you would expect from an ASIC manufacturer the communication with customers is lacking, we are used to seeing this, even though this is clearly not the right way to go and treat your customers that have paid you thousands up front. No wonder that people are not happy, but then again we are seeing a similar situation with other companies such as Alpha Technologies or even KnCMiner, not to mention BFL. Clearly if companies in this business want to keep their customers happy and returning for more they need to be more open and responsive to customer questions, not to mention that they should not give promises that they might not be able to keep. Keeping your customers in the dark, not keeping promises and delaying your hardware without a detailed and on time explanation is clearly not the right way to do business in the crypto currency world.